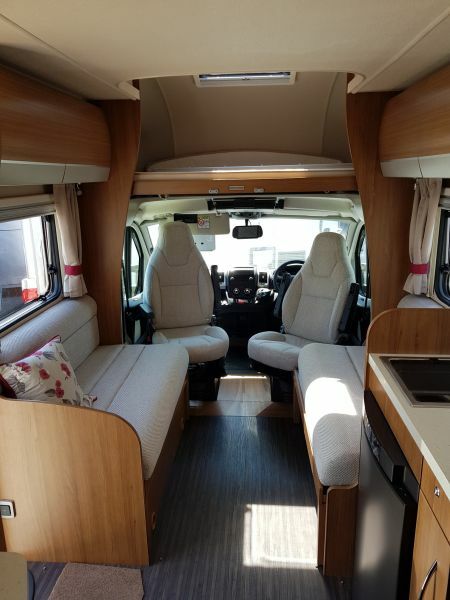 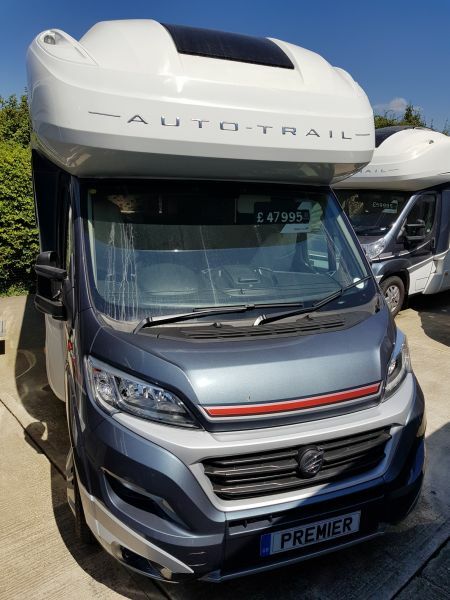 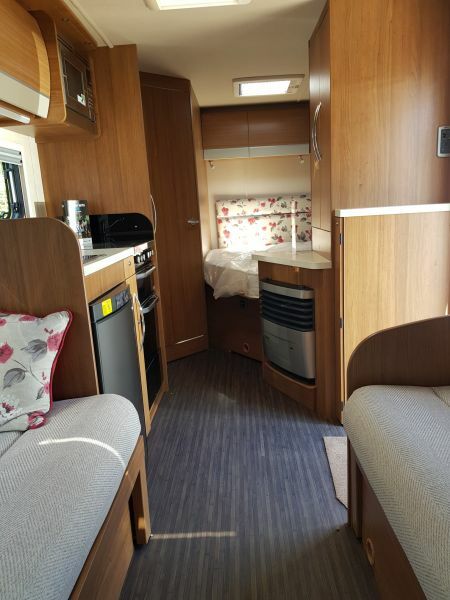 In addition to the standard 2017 Auto-trail specifications the following options have been added: 150bhp Engine upgrade, Hi-Line profile body style, Media pack 1(18.5" Avtex dropdown TV, Radio/CD Player, Colour reversing camera & Status TV aerial), Iris upholstery; 2nd Leisure battery. 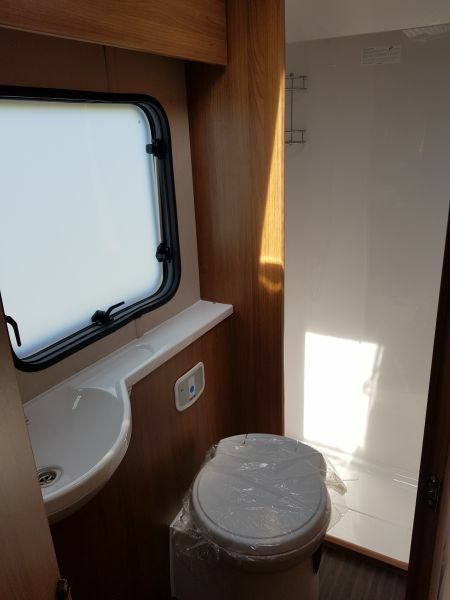 Pictures are for illustration purposes only. 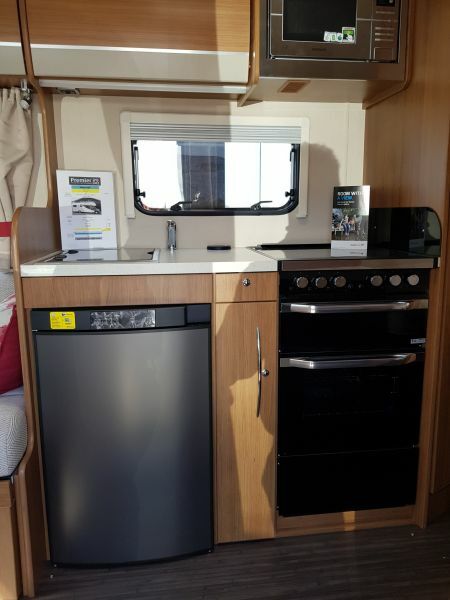 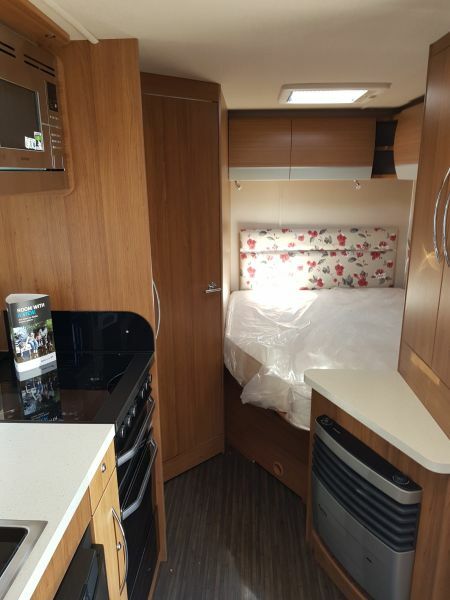 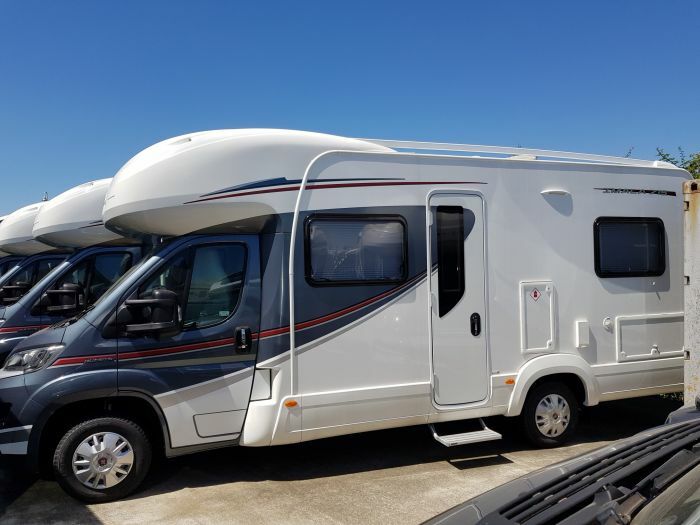 This motorhome is in the WINTER Sale and reduced from £51327 to £44995 saving you £6332!